Philadelphia residents are 17 percent more likely to buy beverages outside the city since the contentious soda tax was enacted on Jan. 1, 2017, and now, roughly 33 percent of residents are buying their beverages outside the city, according to a new report from Mathematica Policy Research. Shoppers are purchasing 8.9 fewer ounces of “sweetened beverages” per trip when they shop within the city limits, which the study extrapolates to roughly two fewer two-liter bottles each month. The city’s soda tax, which taxes consumers 1.5-cents per ounce on a bevy of drinks, was pitched by Mayor Jim Kenney as a new way to fund pre-K, libraries, and parks in the city, and it raised $72 million in the first full year of the tax. But questions remain about whether the tax is also taking away jobs in the city because of higher prices at small businesses with lower margins. Some have also looked at the tax for its impact on public health. The Mathematica Policy Research report suggests those impacts haven’t moved the needle all that much. 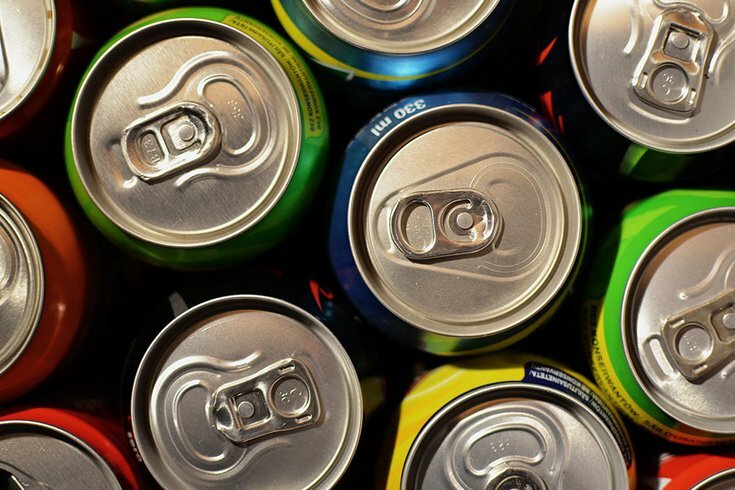 Overall, the report indicates, Philadelphia’s children haven’t seen a ‘substantial’ decrease in the consumption of sweetened beverages or added sugars from beverages. It also suggested that, while adults have seen a moderate decrease — one fewer 20-ounce soda for every three days — there was no “detectable change” in their consumption of other sweetened beverages or added sugars in beverages. The good news? There might be long-lasting effects if residents are patient, according to David Frisvold, a co-author of the study. Although the tax didn’t impact consumption by children overall, Frisvold explained, the tax did influence two demographics in notable ways: African-American children, and children who were already frequent consumers of sweetened beverages.